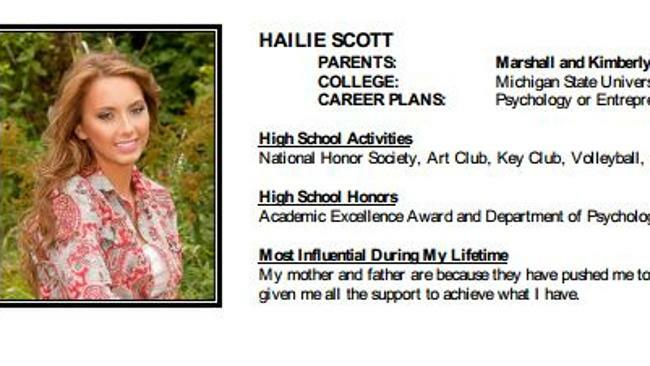 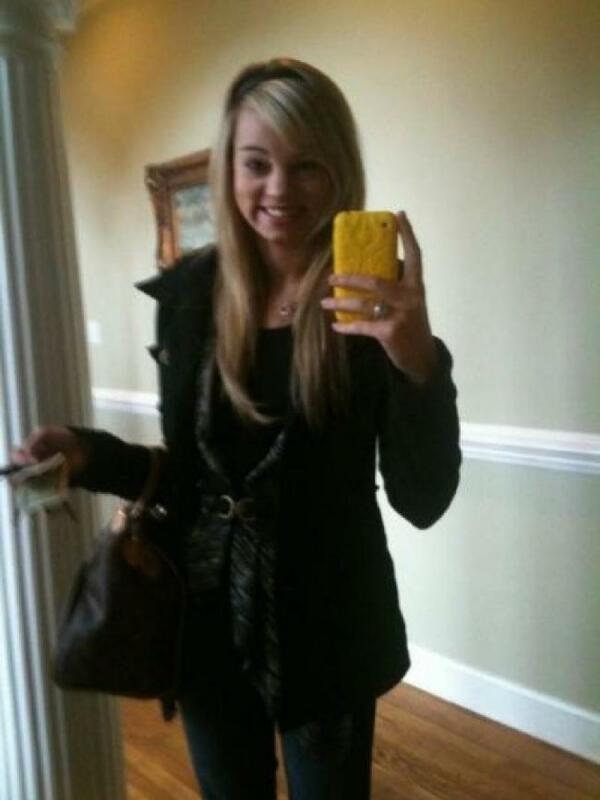 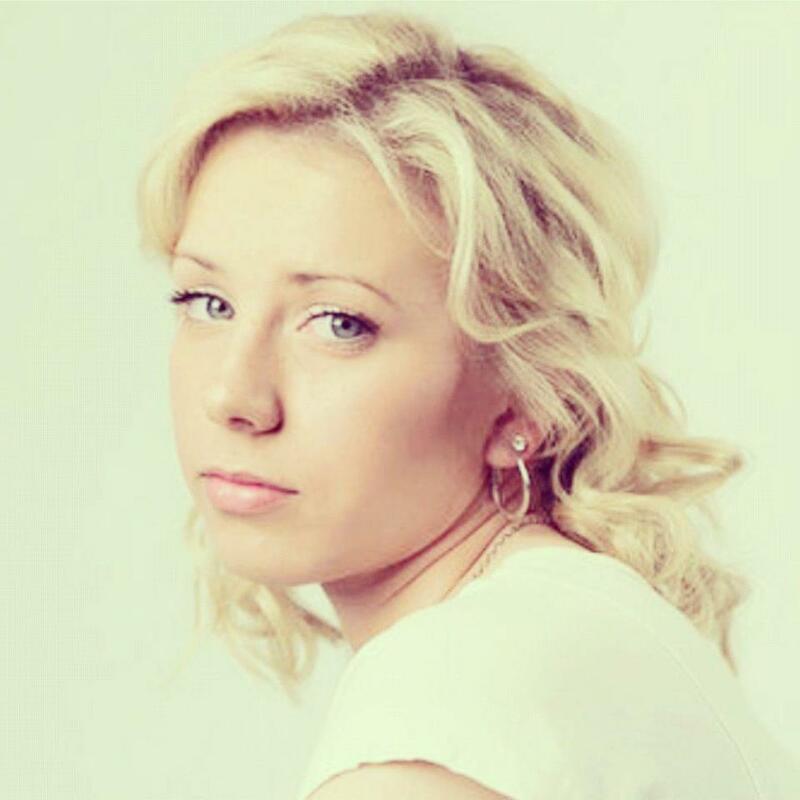 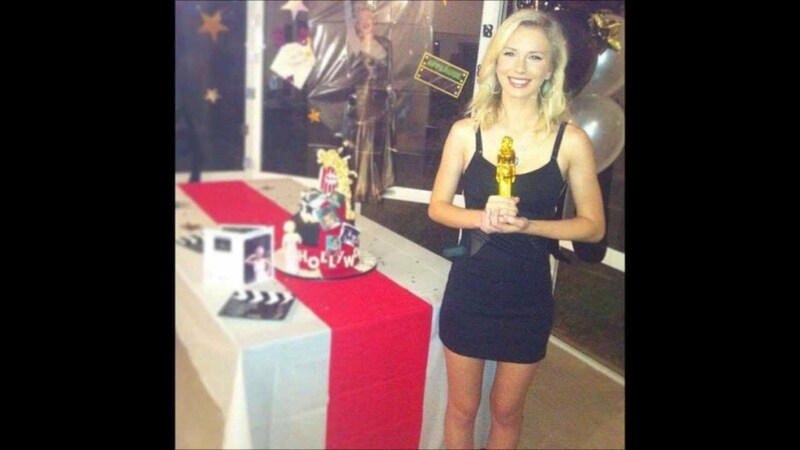 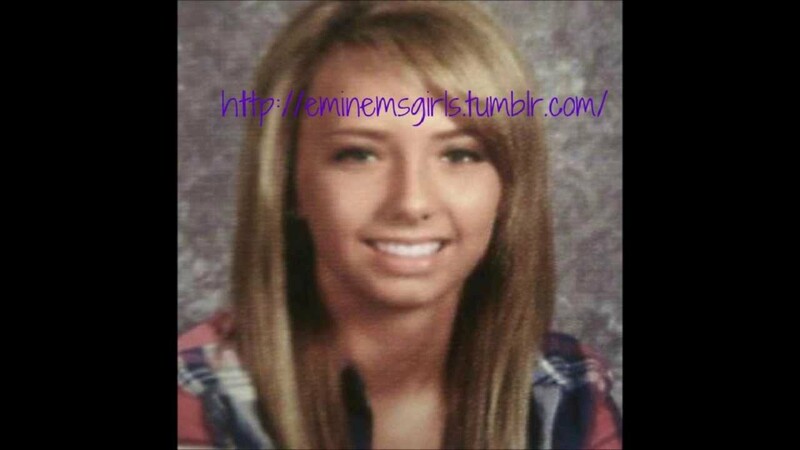 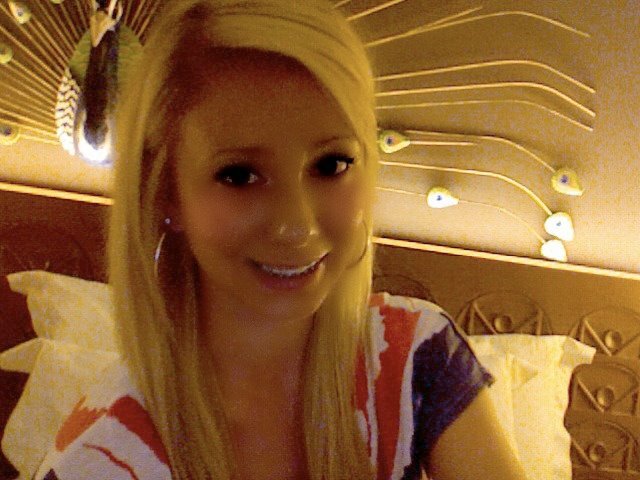 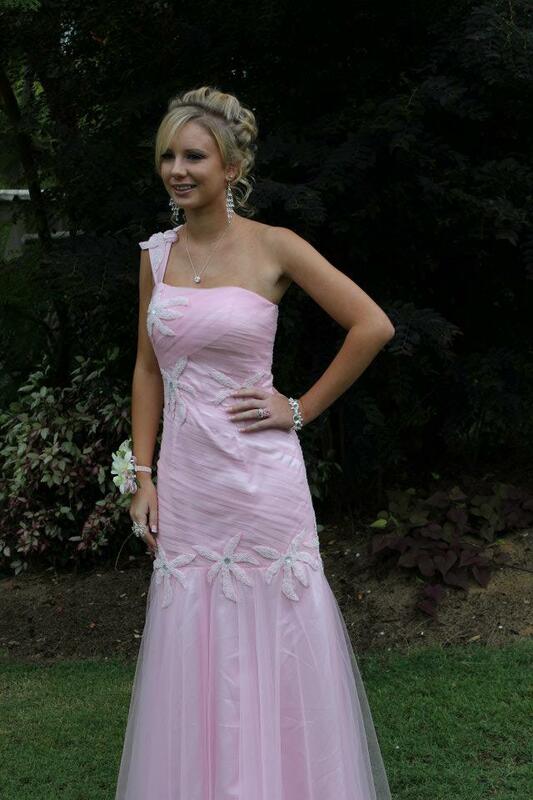 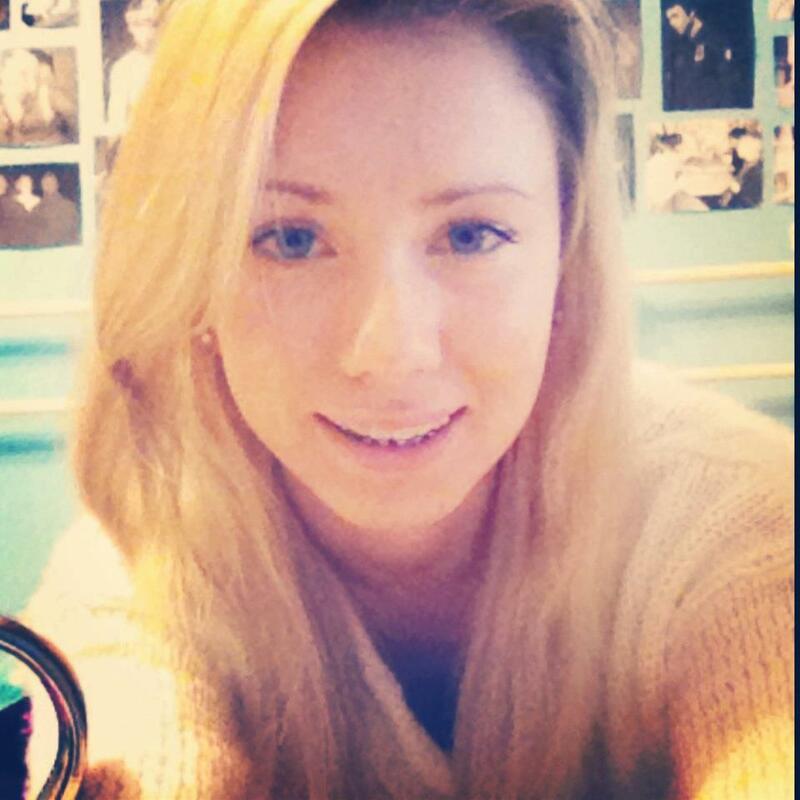 Daughter of Eminem and Kim Scott Mathers. 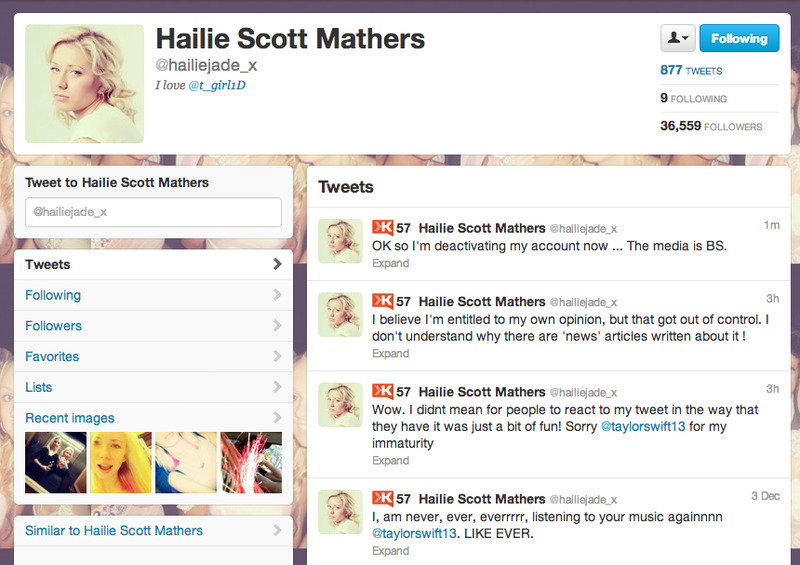 Granddaughter of Debbie Mathers and niece of Nathan Samra-Mathers. 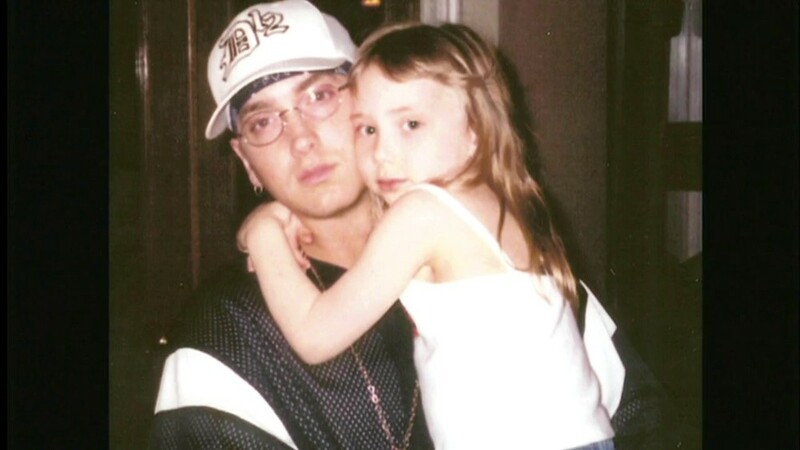 Clips of her are shown in the music video for Eminem's song "Mockingbird".